Waldlaufer Roman 351802 women's wide fitting sandals. 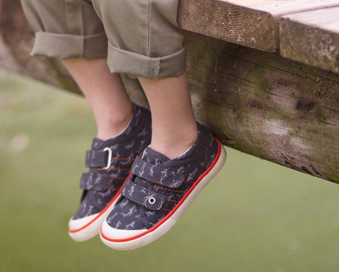 It features a leather upper with a beautiful mosaic style floral print and a leather lining. 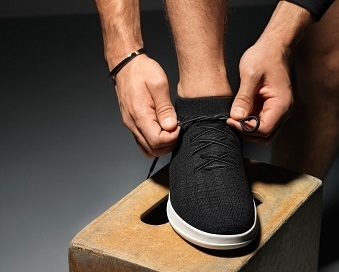 The multiple velcro fastenings means the optimum fit can be achieved. 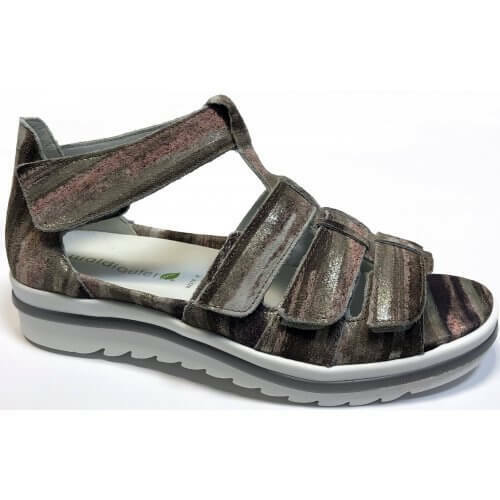 It is fully adjustable around the ankle, over the instep and over the toes. 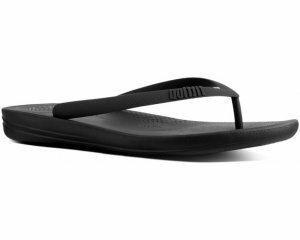 The removable insole makes the sandal ideal if you are an orthotic wearer. It has a 35mm wedge that adds a slight height boost whilst still maintaining stability. Comfortable and lightweight! Waldlaufer Roman 351802 is available in a wide H width fitting.